What is a Child Day Care Center? A staff person at a day care can reasonably handle up to five small children and as many as ten older children. Day care centers often teach basic language and math skills to prepare children for school. Day care centers supervise and teach young children. 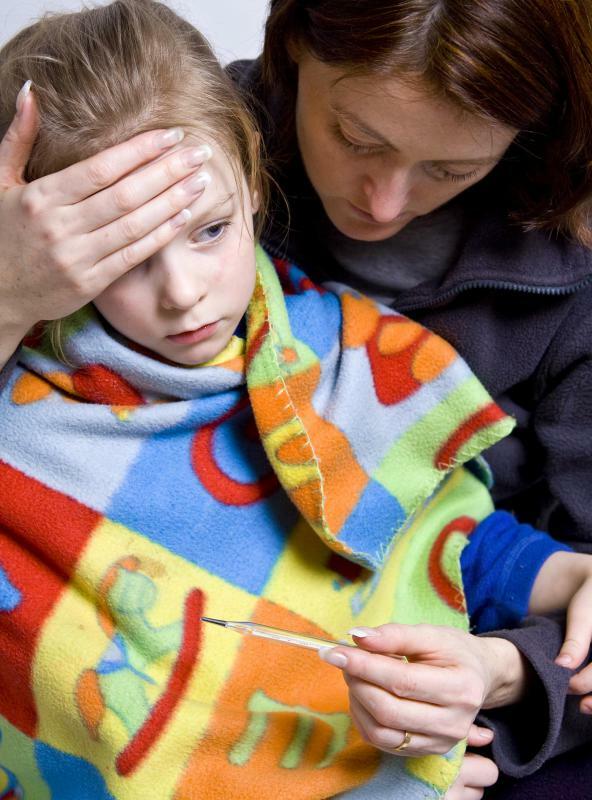 Day care centers may not allow parents to drop off children who are sick. Some child care workers specialize in caring for and supervising children who have been physically or emotionally abused. A child day care center offers supervision and learning activities during the daytime hours for children from infancy through preschool age. A center may be located in a private home, a school, or a private business. Families with two working parents often seek child care services to ensure their children are professionally cared for during the day. Child care centers are required to meet various regulatory and safety requirements, and teacher training requirements may vary depending on the setting. Fees and services provided also vary for child day care centers. Some programs may offer discounts or free services if a child is economically disadvantaged or meets other criteria. These programs tend to be in high demand, and as a result, many families turn to private day care companies, which are generally more expensive. The cost and time associated with child care can bar some parents from seeking full-time daily employment. Given the significant cost of child care, some employers provide child care centers on site or offer other benefits for employees. These benefits may include sponsoring a care program off-site or offering financial assistance to employees who need to purchase child care. These programs can help a business, as well, by boosting morale and increasing employee productivity. A child day care center typically has teachers and service workers who either teach or care for the children. According to age group, teachers focus on the teaching beginning language and math skills children will need to succeed when they enter school. Service workers are more concerned with the general care of the children, including feeding and diapering infants and organizing activities for older children. Parents should ask about teacher qualifications and requirements for service-related workers when researching a child day care center. This can be important, as the work tends to be very demanding emotionally and physically. The best teachers are skilled at multi-tasking and keeping pace with the needs of each child. Taking a tour and talking to other parents is also a good way to determine if a particular child care center is the best choice. 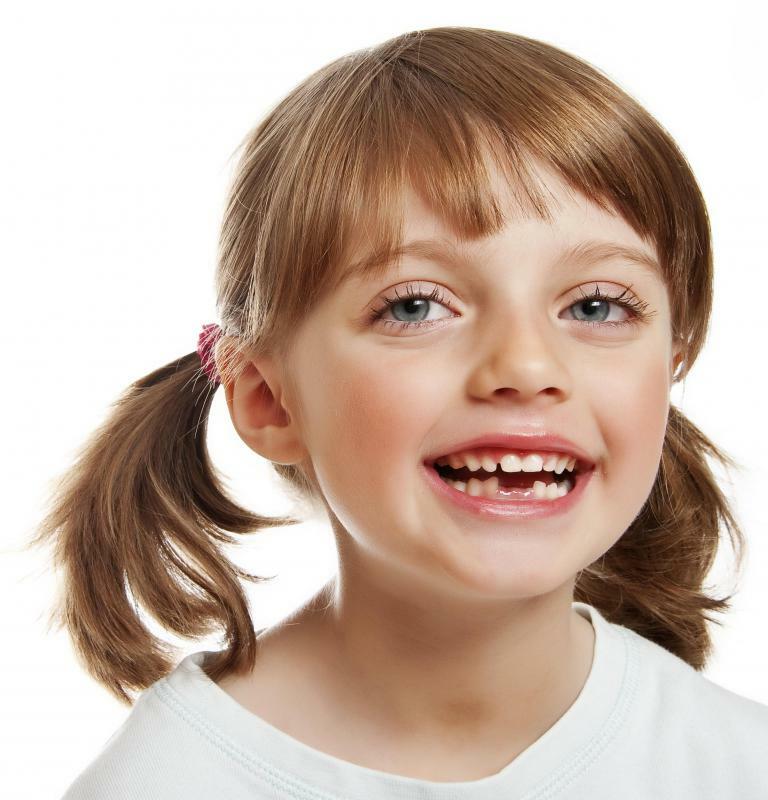 Several other criteria can also be used to evaluate a child day care center. An important factor is the child-to-staff ratio. A staff person can reasonably handle up to five small children and as many as ten older children. Discipline polices are also important. Parents should ask about the policies and request a written copy. Potential problem signs to watch for are frequent staff turnover, complaints from other parents, and a lack of communication between staff members and parents. How Can I save on Child Care Costs? What does a Child Care Center Director do? How do I get Training in Child Care? What do Child Care Workers do? What does a Child Day Care Provider do? What are the Different Types of Child Day Care Job? @ocelot60- Checking out childcare center licensing is also crucial. Sometimes childcare centers operate without a license. While this is legal in some areas, it gives a parent a lot of peace of mind to know that the childcare facility they choose is licensed. 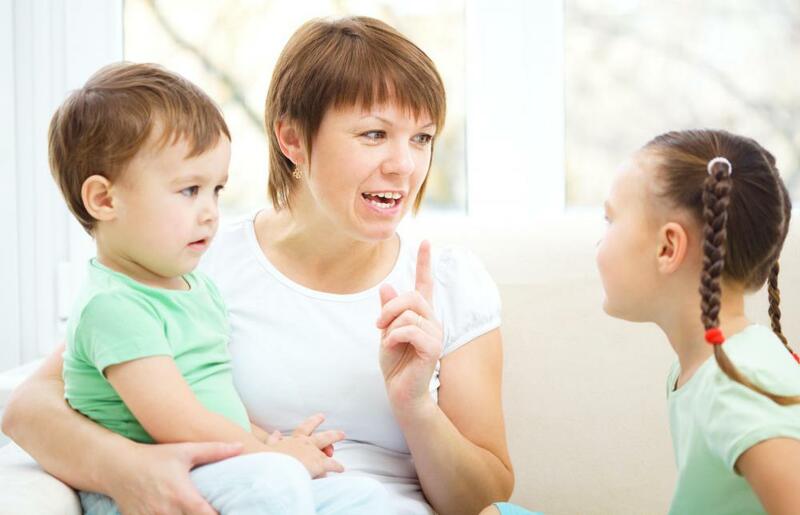 It is always a good idea to get references and talk to other parents in order to find a daycare center that fits your childcare needs. There are many of these facilities available, and not every one meets every child's needs or parents' wants. For example, some daycare centers take infants while others focus on older children. Some daycare providers focus more on learning, while others spend more time allowing the children to play. Shopping around is the key to finding the daycare center that works for you and your child.